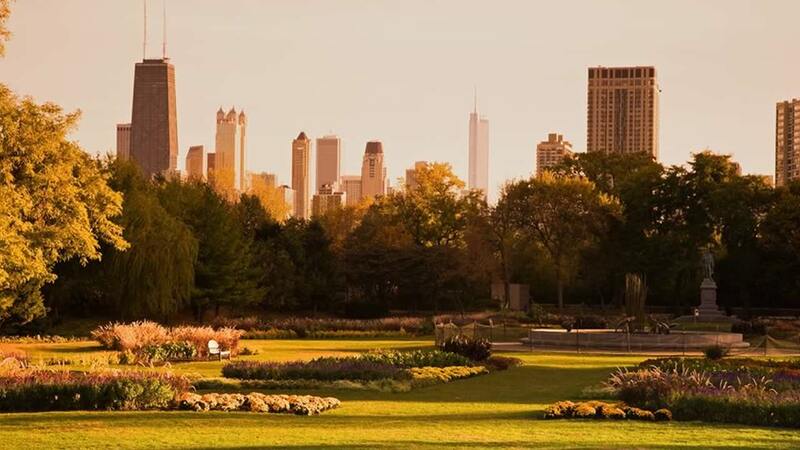 Supera Asset Management is a third generation firm specializing in the purchase, renovation and development of residential real estate in the City of Chicago. We also actively invest in various real estate sectors throughout the country as a limited partner or mezzanine lender. Click HERE to view a video and find out more about us.